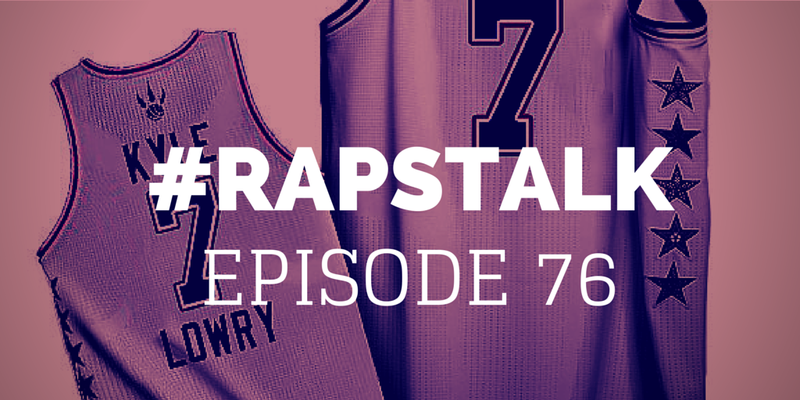 Episode 76 of RAPS TALK (02.12.15) - The Raptors are 19 games over .500 at the All-Star break and pretty much have the Atlantic Division on lock. 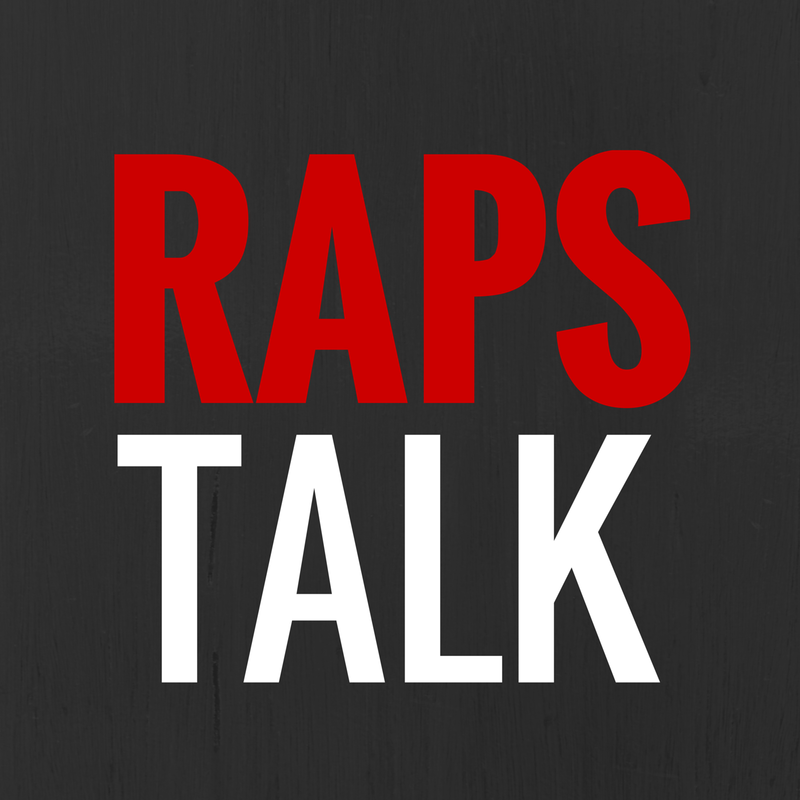 On this week's podcast we talk about the Raptors impressive three-game win streak heading into the All-Star break, James Johnson as a starter, the post All-Star schedule for the Raps, the Kyle Lowry-filled All-Star weekend and our predictions for this weekend's events. Enjoy the All-Star weekend, homies!